The village of Nambonkaha in the Ivory Coast is a place where electricity hasn't yet arrived, where sorcerers still conjure magic, where the tok-tok sound of women pounding corn fills the morning air like a drumbeat. As Sarah Erdman enters the social fold of the village as a Peace Corps volunteer, she finds that Nambonkaha is also a place where AIDS threatens and poverty is constant, where women suffer the indignities of patriarchal customs, and where children work like adults while still managing to dream. Lyrical and topical, Erdman's beautiful debut captures the astonishing spirit of an unforgettable community. 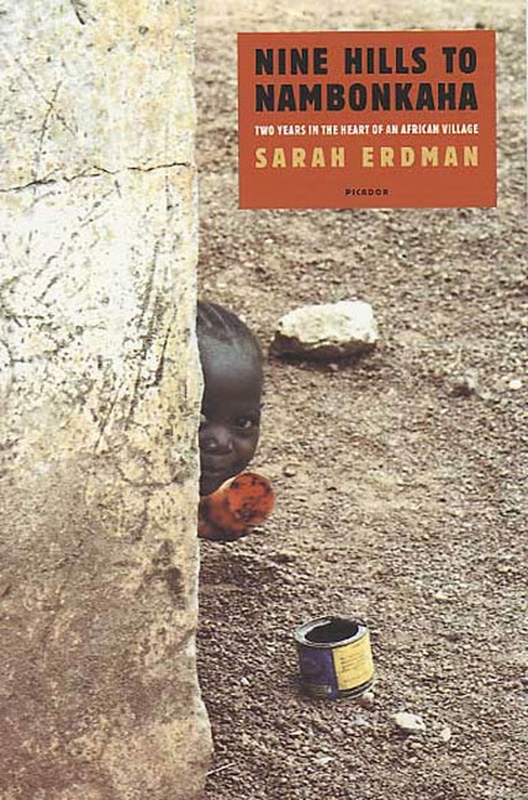 A graduate of Middlebury College, Sarah Erdman still works for the Peace Corps and lives in Washington, D.C. The child of parents who spent their entire careers in the Foreign Service, she lived in eight countries while growing up.